I thought I should give an update on what’s in progress at AudioExcite. Currently I’m building a floor-stand version of the “Concentric Three”. 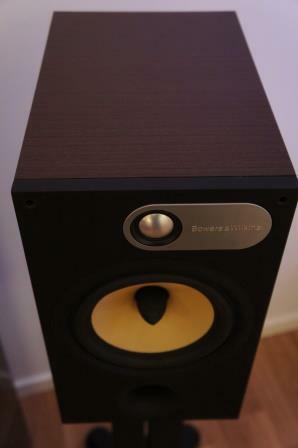 It uses the very nice KEF SP1632 mid-range co-axial driver used in the KEF R-series. 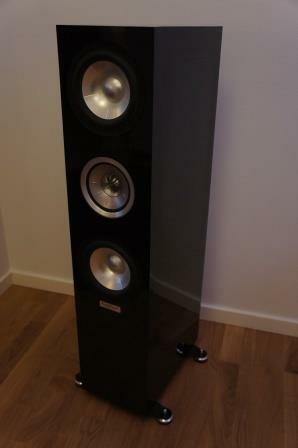 This time I’ve paired it with dual SBAcoustic SB17NAC35 mid-woofers in a small furnishing friendly size. 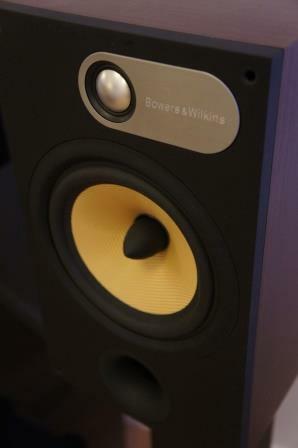 I’m also preparing for a loudspeaker review of the Bowers & Wilkins 685 stand-mount loudspeaker. 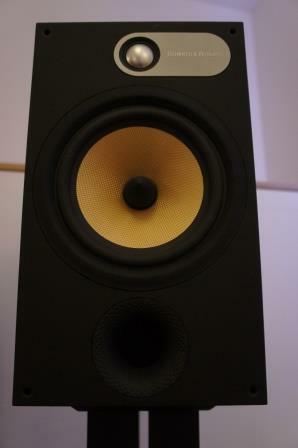 It will be reviewed, dissected and I will probably give some suggestions on how to improve this loudspeaker. Be prepared for a lot of measurements, cross-over simulations and listening impressions. The review will be divided into several parts, much like previous reviews I’ve done on e.g. NHT 2.5i and Wharfedale Diamond 10.2. Read full article |Comments Off on What’s underway! 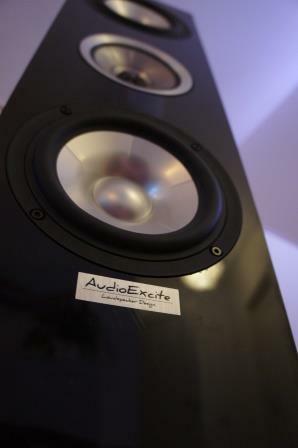 AudioExcite – 5 year anniversary! I can’t believe it, but the AudioExcite website has been up for five years now. It has really been fun to work with the website and its contents, even though it’s very time consuming. I have met new friends and have had many rewarding e-mail conversations during the years. I have great plans on how I would like to develop the content on the website. Unfortunately, I always seem to have too little time since I also have a day time job as well as a family to take care of. You DIY loudspeaker enthusiasts can help me! I would like to do a lot more driver measurements, but since I’m not sponsored I need to buy all the drivers myself and that costs a lot of money. If you have drivers you would like to have measured, you can send them to me and I send them back to you when I’m finished with them. If you have drivers to be measured, fill in the contact form and I will get back to you. Another way you readers could contribute to are by donating some money. All donations I receive are always invested in new drivers and loudspeaker designs as well as in the running costs of the website. I’m extremely grateful for all contributions. 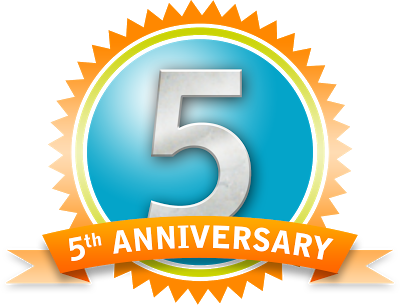 Read full article |Comments Off on AudioExcite – 5 year anniversary!